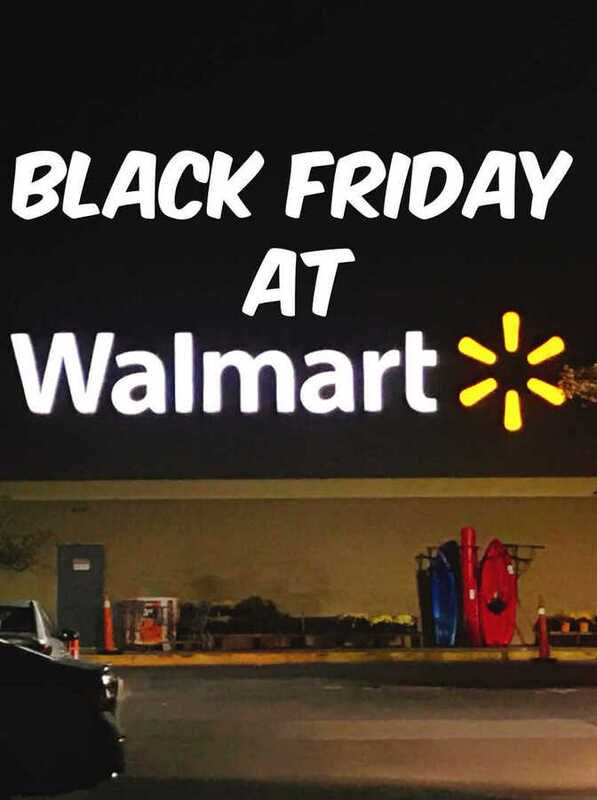 Black Friday is the best day of the year, it is my favorite holiday ever and this year I will be spending my time at Walmart and Walmart.com for my Black Friday shopping needs! If you are wanting to have a one stop shop Walmart is the place to be! 1.The Biggest Toy shop ever! All of your Black Friday toy deal wants are going to be found at Walmart and Walmart.com! Make sure you check out the AWESOME Walmart Black Friday Toy Deals that you will be able to snag! There are also quite a few HOT Toys that are Walmart Exclusives! From Hatchimals, HatchiBabies, Hatching Egg with Interactive Pet Baby, and Barbie Fashionista Dolls to Ryan’s World Mystery Egg and more, the selection at Walmart is amazing! 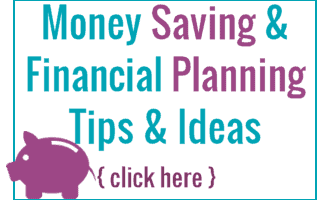 2.Amazing Electronic Sales and Options! If you are looking for amazing prices on all things electronics, Walmart is your go to place! 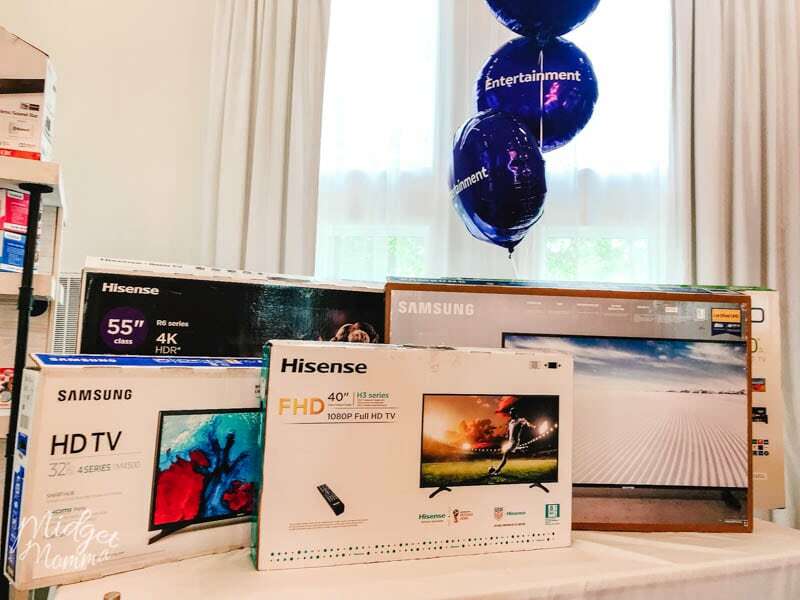 From video game consoles, TVs, Movies, Video Games, Cell phones, Laptops and more the list keeps on going! Be sure to check out the Walmart Black Friday Electronics deals, while you are making your shopping list! 3. HOTTEST Black Friday Deals! Deals for every part of your life, from cooking in the kitchen, to working in the yard, to tires, toys and so much more Walmart’s Black Friday Deal line up truly has something for everyone! Be sure to check out the Walmart Exclusive Black Friday Deals, there are so many amazing products that are exclusive to Walmart this year! 4. You can shop online at Walmart.com and in store! No matter what your preferred way to shop is, Walmart has you covered, both online and in store! You can check out the Walmart Black Friday Deals list to get your Walmart Black Friday planning started! If you are wanting to shop online, just keep an eye out here on the blog, as soon as the deals are live on Walmart.com I will be letting you all know! 5. EASY Black Friday Shopping! With color coordinating thru out the store, to in app planning and item locating, Walmart has thought of everything to make your Black Friday shopping easier then ever! 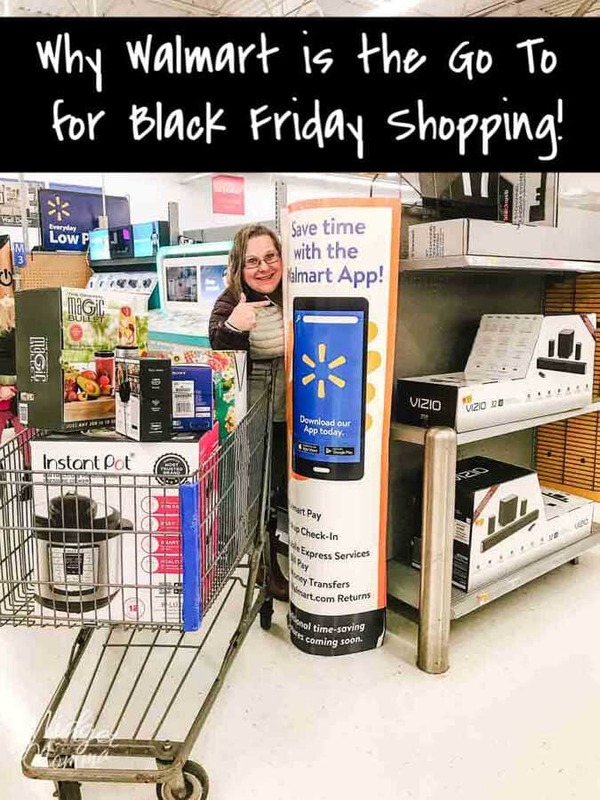 Be sure to check out all of the important information for Walmart Black Friday 2018 so you know everything there is to know about store hours, how easy shopping at Walmart for Black Friday is and more! 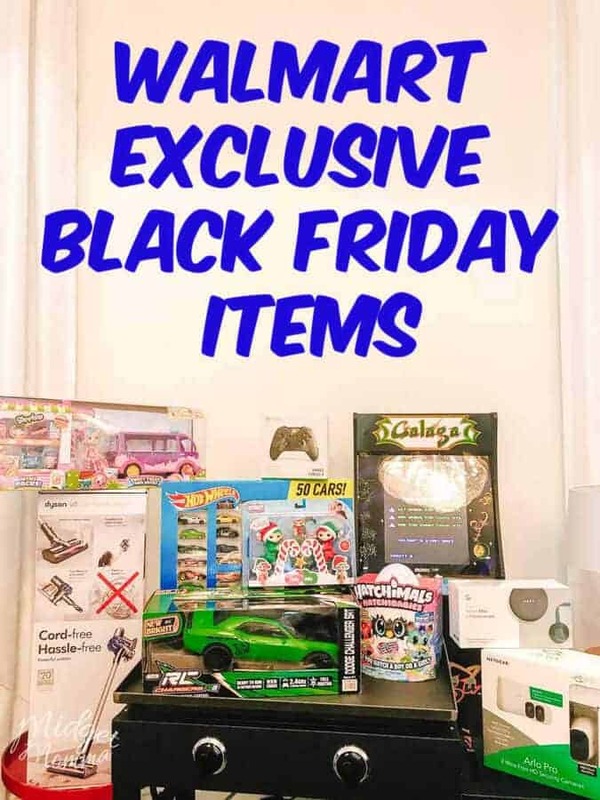 If you are stuck trying to pin down your wishlist items for Black Friday at Walmart, check out my personal wishlist, it is filled with my Favorite Black Friday Deals at Walmart! I hope you are all as excited as I am about what is coming for Black Friday from Walmart. 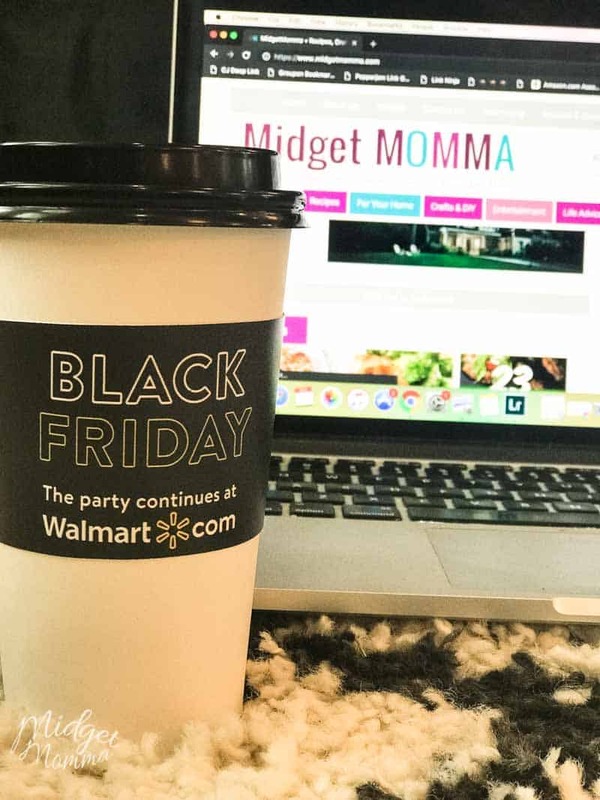 It really has been the most exciting Black Friday planning for me of all the years we have been sharing about Black Friday with the opportunity to find out all of the Walmart Black Friday deals and news to share with all of you the last few days! I hope you all are just as excited as I am about the fun we are all going to have Black Friday Shopping at Walmart!